The Duke and Duchess of Cambridge and Prince Harry have released two new films in the series. The films feature people from all walks of life talking, often with the person that they first opened up to, about the life changing conversation that helped them cope with their mental health problems. The films published on the Heads Together YouTube page and website tells a range of stories from people across the UK including actor and writer Stephen Fry to musician Professor Green. The playlist also includes candid interviews with Cricketer Freddie Flintoff; two paramedics based in Blackpool; comedian Ruby Wax and her husband Ed; model Adwoa Aboah with her mum; a blogger and her mum; Radio DJ Mim Shaikh with his mentor; writer Alastair Campbell talking with his partner, Fiona and two mums on experiencing motherhood for the first time. Each story delves into a different mental health issues from from anxiety, alcoholism and depression through to loneliness, trauma and bereavement. 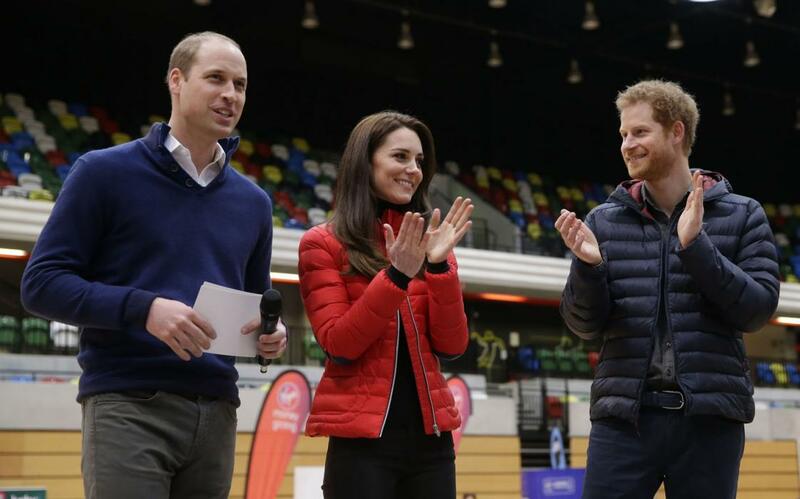 The Duke and Duchess of Cambridge and Prince Harry said: "Since we launched Heads Together last May, we have seen time and time again that shattering stigma on mental health starts with simple conversations." On the release of the films, Their Royal Highnesses said: "We hope these films show people how simple conversations can change the direction of an entire life. Please share them with your friends and families and join us in a national conversation on mental health in the weeks ahead." Alongside the film series, Heads Together published the most comprehensive survey of how people in Britain talk about their mental health carried out by YouGov. It shows that almost half of us (46%) have talked recently about mental health, with a quarter of us talking about our own mental health. Eight out of ten people who have talked about their own mental health found these conversations helpful. The findings show Britain is ‘opening up’ about its mental health but equally highlight some of the challenges that still remain. Men are less likely to talk than women and people aged 18- 24 are almost twice as likely to discuss mental health than those over 65. Also, fewer than one in five people who have had a conversation have talked to their GP and fewer than one in ten spoke either to a supervisor at work or a counsellor.